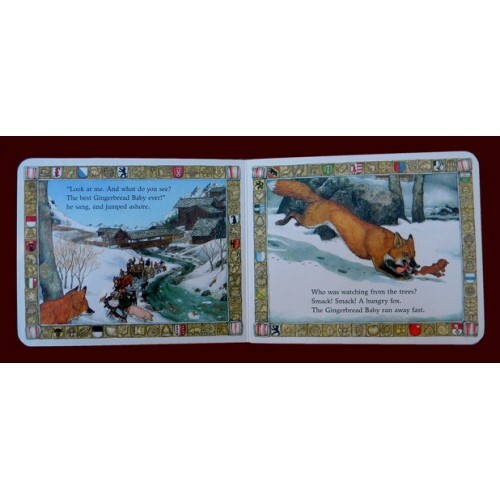 5" x 6" Board Book by Jan Brett. 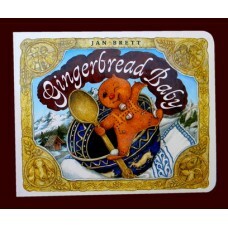 Great companion to "Ginger Baker" plush (H-112). 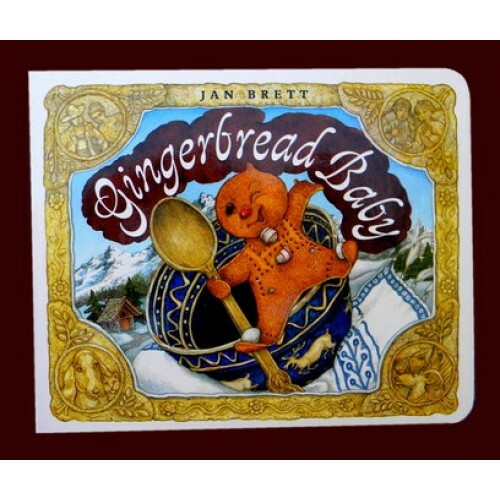 Customers can choose either the Large 14" Bear for $16.95, 0R-- the Small 9" Bear for $10.9..
15" H.-- This adorable Plush Gingerbread Man is surface washable, for Ages 3+; G..